Following his injury late last Wednesday night, Collins' team issued a statement on Facebook, explaining that the "In the Air Tonight" singer would need some time to recover. "Phil suffers from 'drop foot' as a result of a back operation which makes it difficult to walk," the statement read. "He rose in the middle of the night to go to the toilet and slipped in his hotel room, hitting his head in the fall on a chair. He was taken to hospital where he had stitches for a severe gash on his head close to his eye and is recovering well. He will be kept under observation for 24 hours." The Not Dead Yet Tour marks Collins' first tour in nearly 10 years. 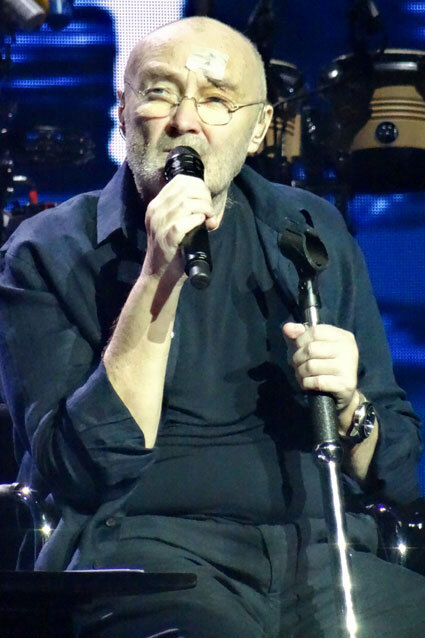 ANAHEIM, CA - AUGUST 26: Recording artist Phil Collins performs during his concert at The Arrowhead Pond on August 26, 2004 in Anaheim, California. (Photo by Frederick M. Brown/Getty Images). 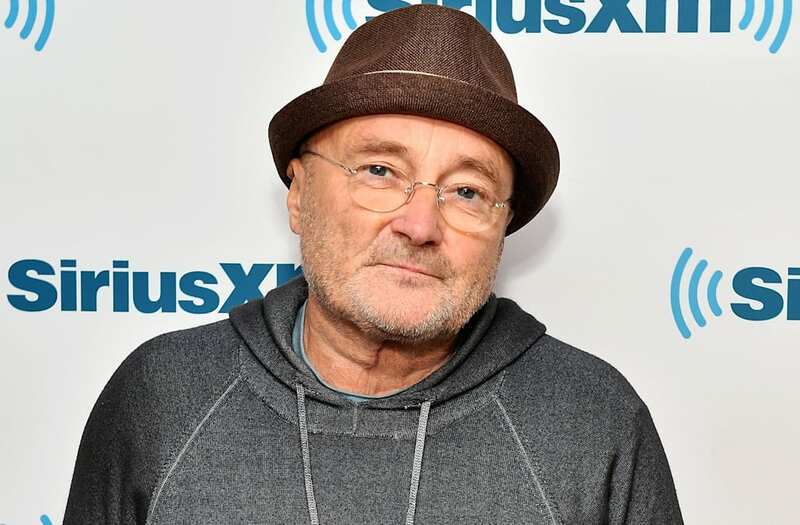 Phil Collins performs onstage during the 41st Annual Songwriters Hall of Fame Ceremony at The New York Marriott Marquis on June 17, 2010 in New York City.